Water supplied to your home comes from many sources: it may be distributed by your municipality or it may be sourced from tankers which in turn rely on bore wells to supply water. Water in your tap may be clear to look at but may be full of invisible and dangerous substances including bacteria, viruses, and cysts; along with dissolved impurities such as fluoride, lead and arsenic, and salts and minerals such as calcium, iron, and magnesium. In case of water from underground sources such as bore-wells, dissolved impurities as listed above is measured as TDS (Total Dissolved Solids). As a thumb rule, water high is TDS normally comes from underground sources, whereas water supplied by your municipal corporation is normally low in TDS. 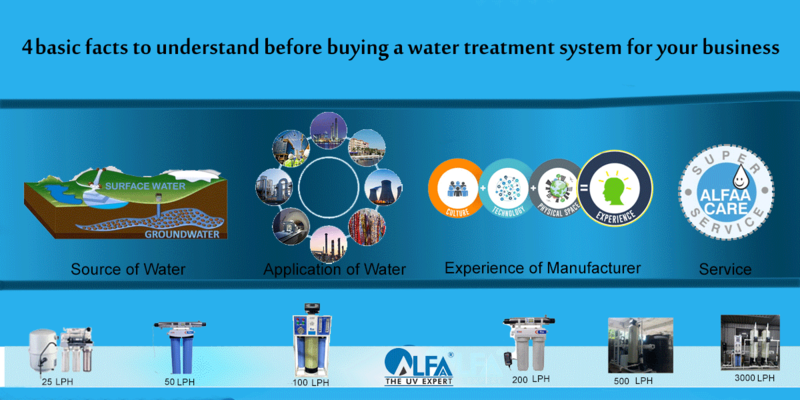 RO Water Purifiers are becoming increasingly popular and are perceived as a superior technology where water purification is concerned. 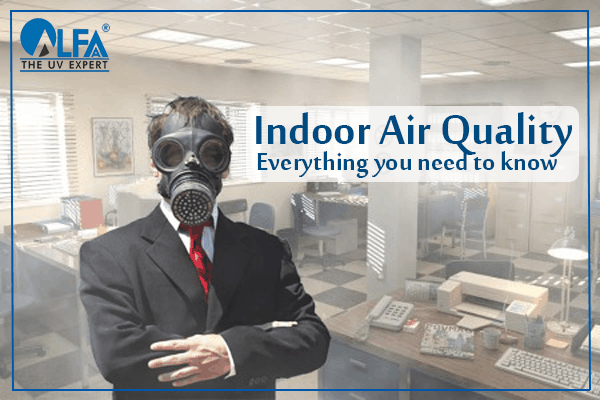 However, before installing a RO purifier, you first need to check if you really NEED one. 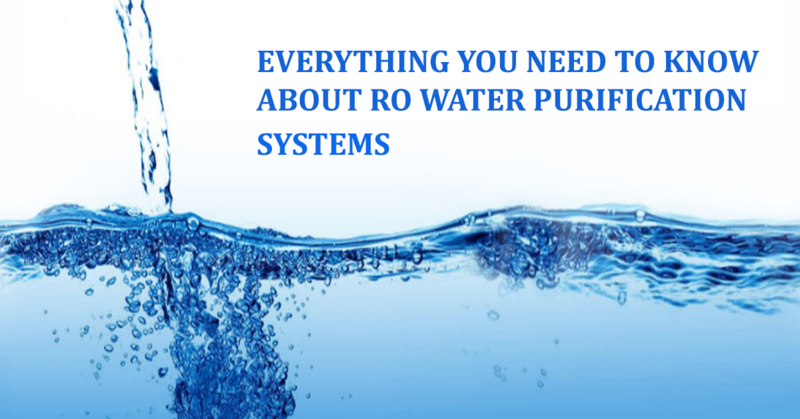 Here are some points to consider before installing an RO water purifier. 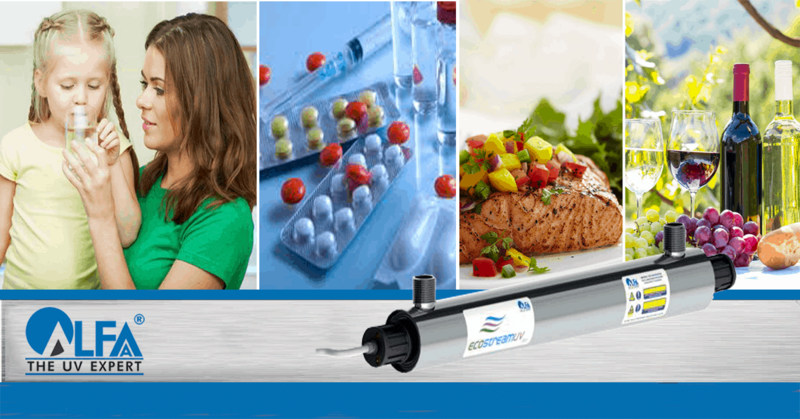 Water pressure is important to check before buying a RO water purification system. 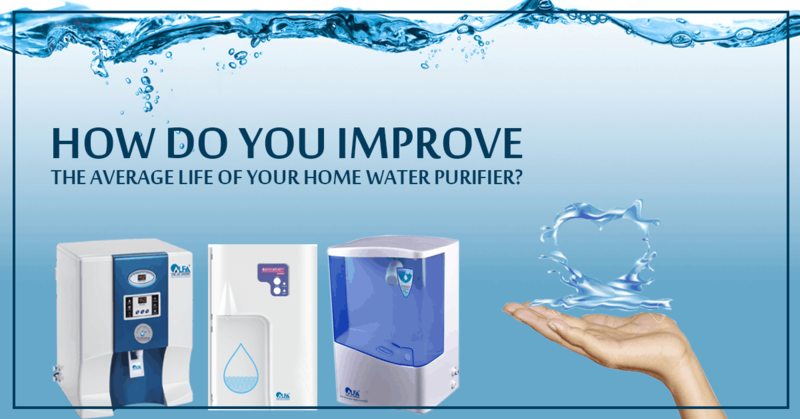 RO water purifiers normally need a pressure of between 5-40 PSI (pounds per square inch) for them to work effectively. 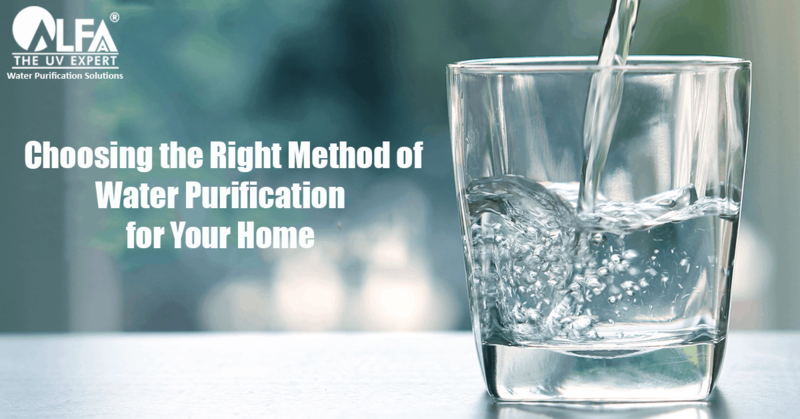 This is another important parameter that you need to keep in mind while buying a RO water purification system as RO purifiers need electricity to work. 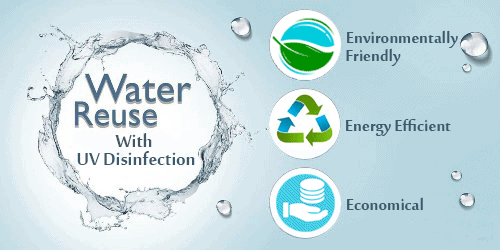 RO purifiers comprise of filter cartridges, membranes, and pumps. All these are subject to wear and tear and need to be replaced from time to time. The AMC (Annual Maintenance Contract ) for household RO units is normally high in the range of approximately Rs. 2000+ per annum. However, this AMC charge is relatively low when compared to other high-end commercial RO water purifiers. 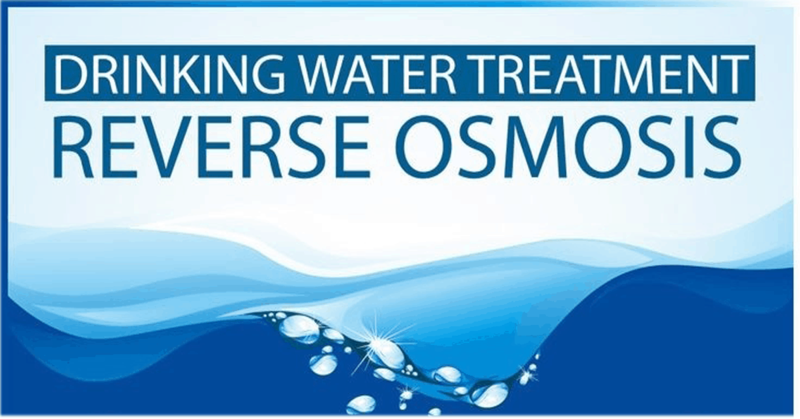 R0 (Reverse Osmosis) water purification systems waste a large portion of the water that runs through its system. 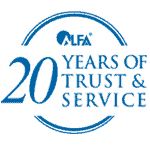 More than 80% of water is rejected or wasted in a household RO system leaving only 20% or less for consumption. Most RO membranes reduce TDS by 90%. So if the input water has a TDS of 600 ppm, to begin with, post-RO the TDS will be around 60 ppm. If for instance, your input water has only 200 TDS, the treated water will have TDS of 20ppm, which may be too low and contrary to good health in the long run. 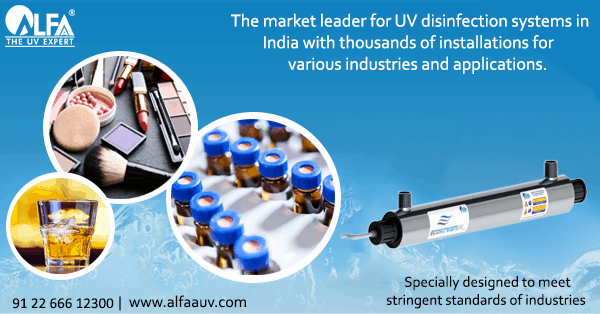 To sum up, it can be reiterated that water high in TDS and hardness and having an unpleasant taste responds best to RO purification technology, and no other technology will effectively reduce TDS to potable levels and improve taste. 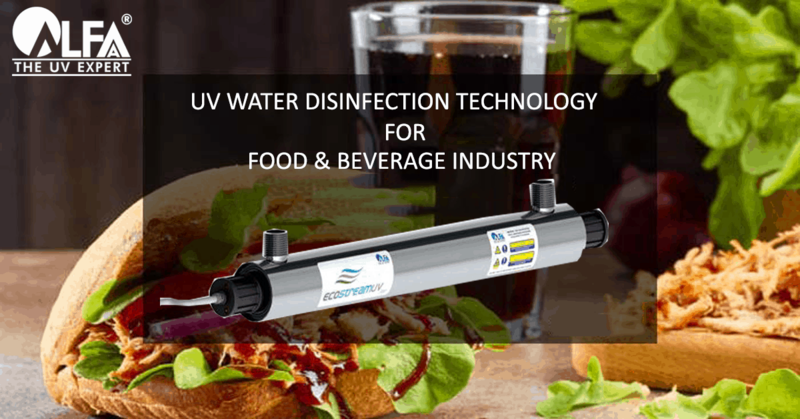 However, for water low in TDS, other purification methods such as UV technology may be best to eliminate dangerous microorganisms while leaving the salts and minerals intact. In case you are already using a RO water purifier you may want to read: When to replace the RO membrane in my RO water purifier?